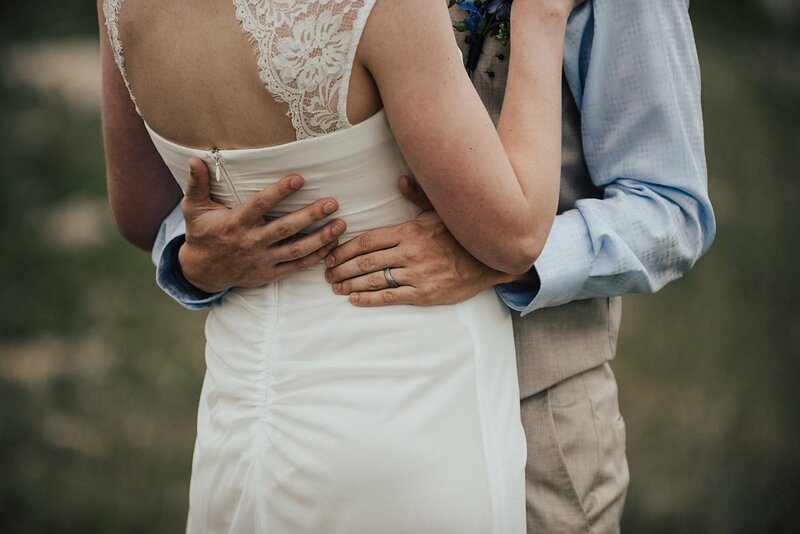 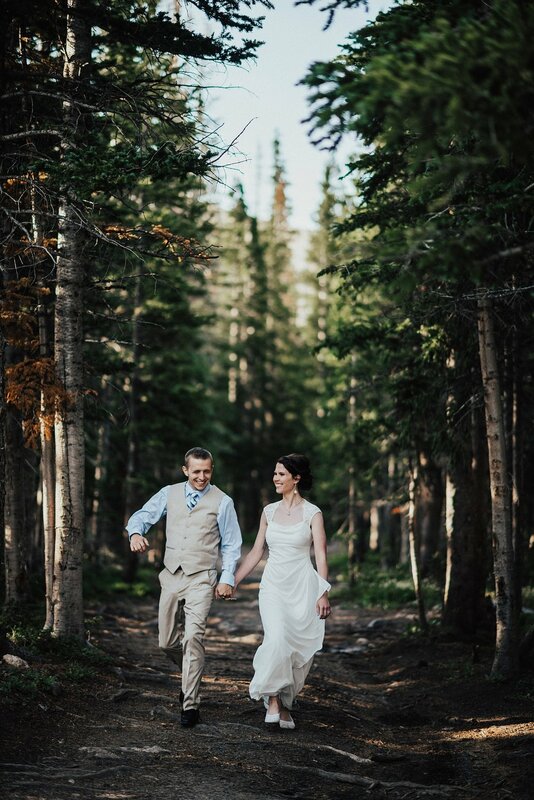 After much planning and scouting, Jon and Laura’s dream elopement came true. 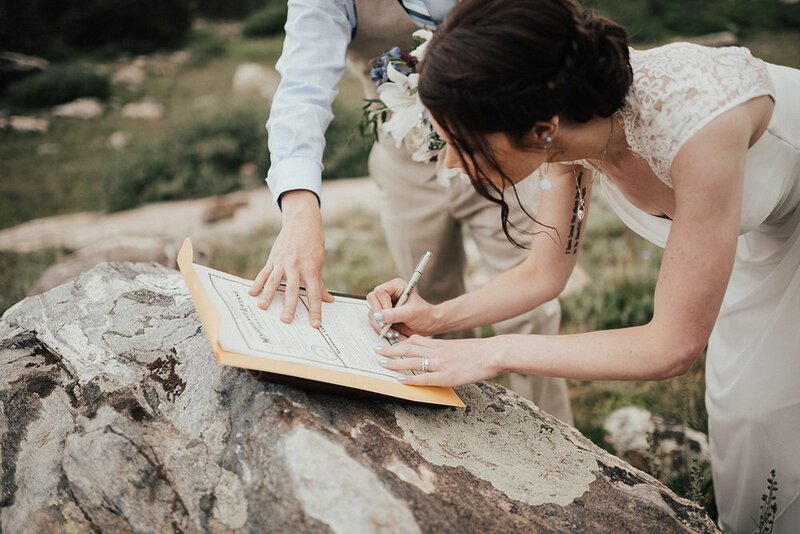 We researched hard to find a location that is remote and unique as having a special place for ones marriage ceremony is so important. 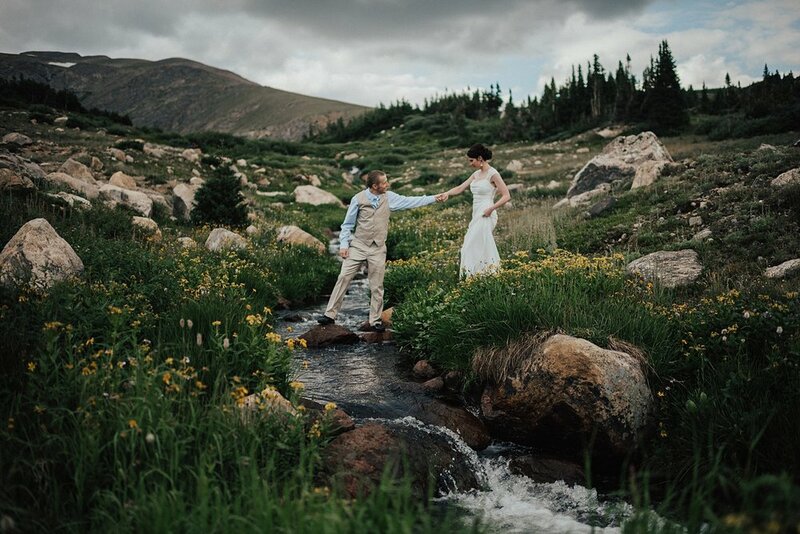 Thanks to Jons lifted 4x4 ride, we found just that place. 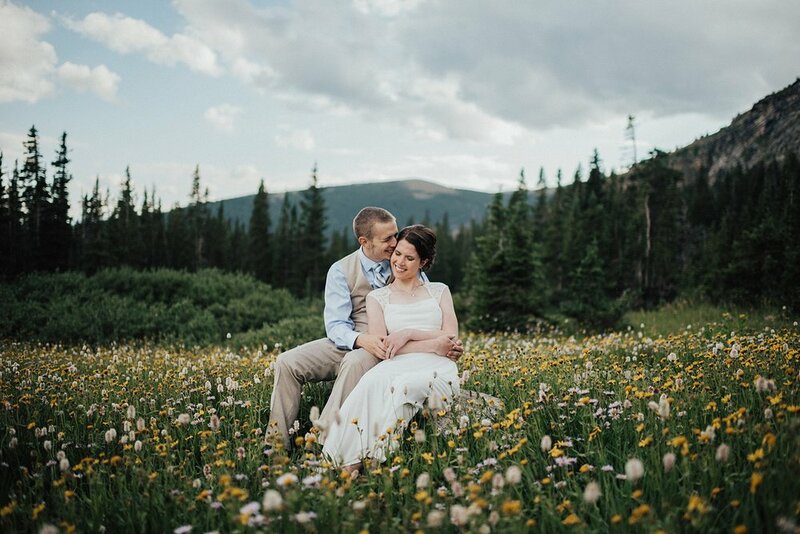 We experienced rain and sunshine, brushed up against evergreens, hopped over creeks, and waded through knee high wildflowers. 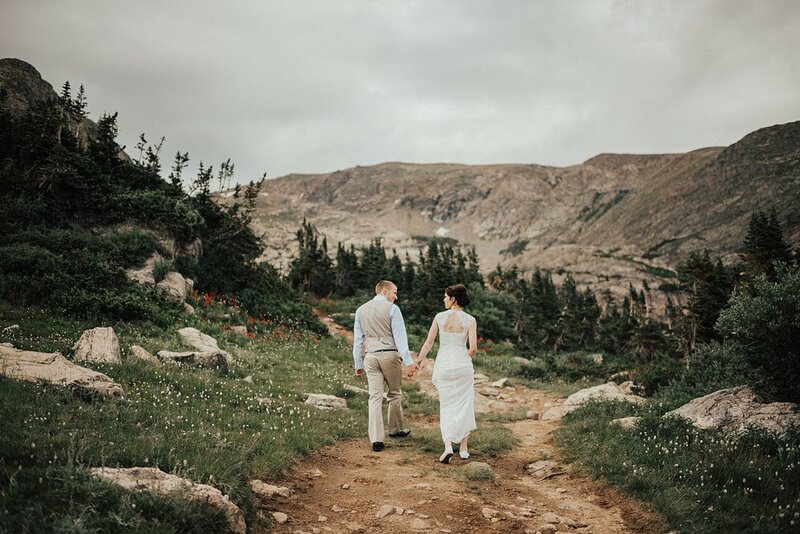 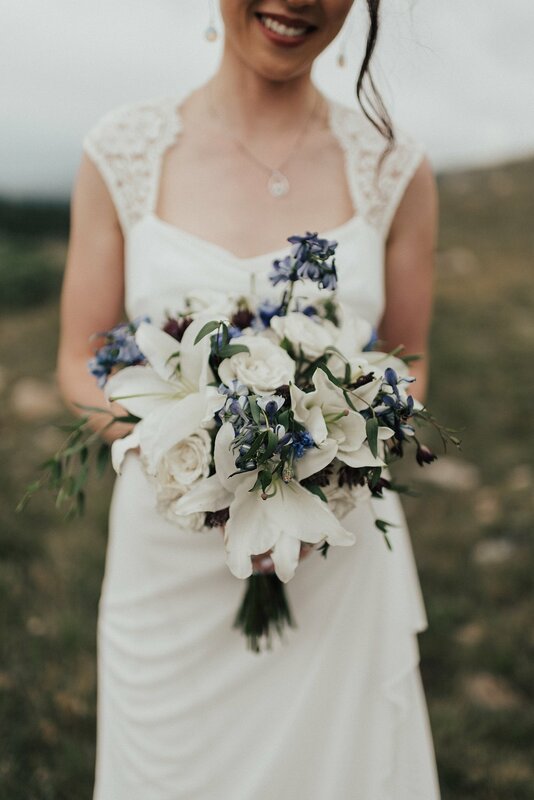 Here's a summary of their outdoor wedding adventure lost in the Colorado Rocky Mountains.